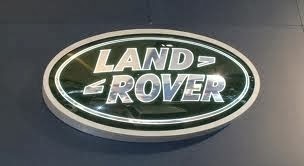 Grade A product, please see below grading guide. Perfect working order comes in original packaging with all original parts. The original box generally in good condition. 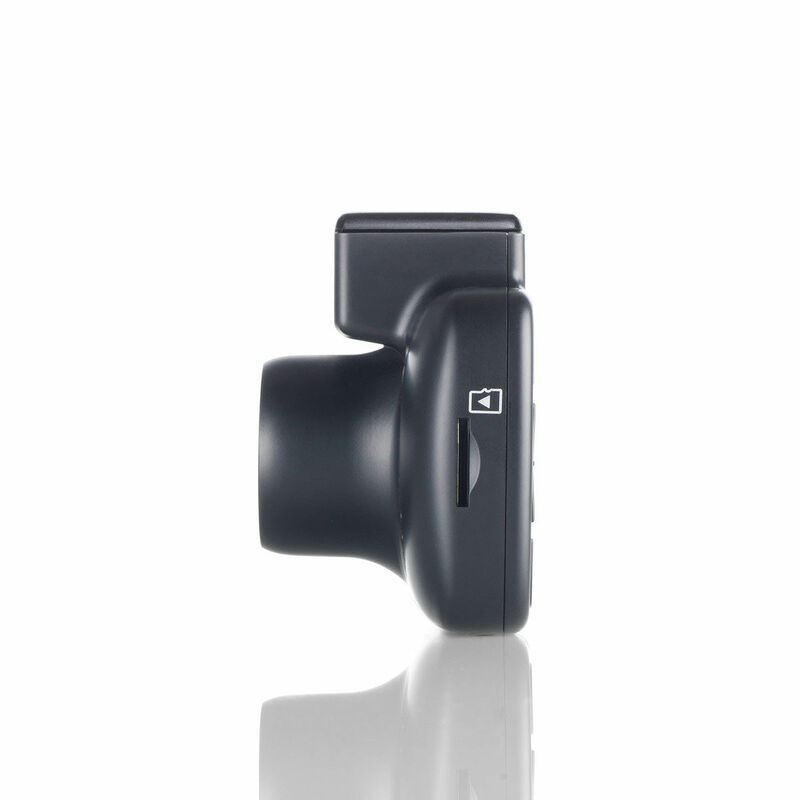 Introducing the most connected dash cam in the world! 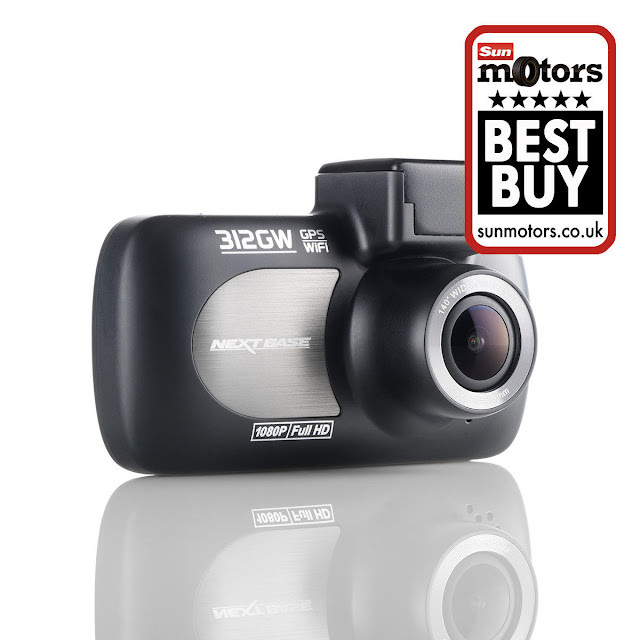 The 312GW is the dash cam solution for new or experienced motorists who want instant upload capabilities to social media or their insurer. 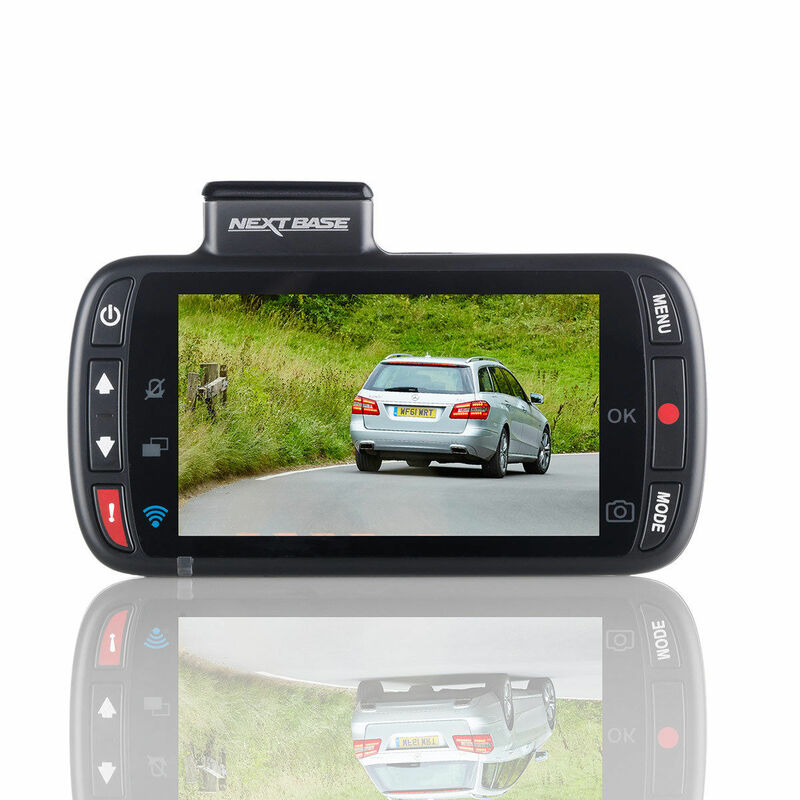 Market leading thanks to its connective capabilities and ease of use, this new dawn for dash cams simply reinforces Nextbase’s position as the most popular dash cam brand in the UK. The device features inbuilt Wi-Fi, allowing you to download footage to a smartphone before easily sharing it with friends, family, an insurance firm or the police. After using the Wi-Fi to connect to an iOS or Android device, the Nextbase app becomes your personal mobile store for footage you want to keep and share. 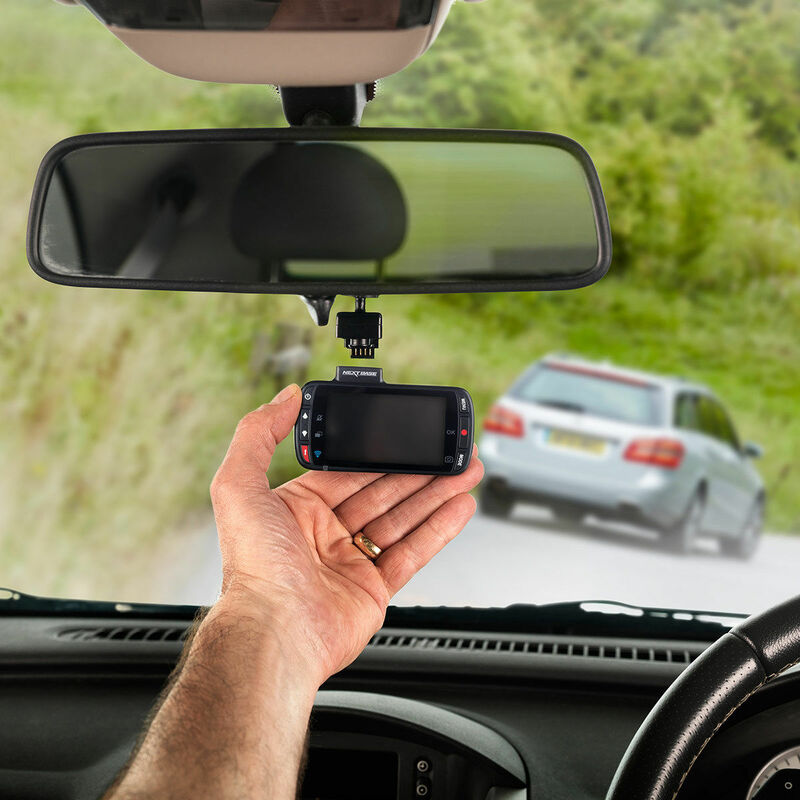 Whether that’s because of being involved in an accident, you were witness to somebody else being involved in an accident or there was something interesting captured by the dash cam.